Square Enix’s stab at a Deadpool collectible turned out great. 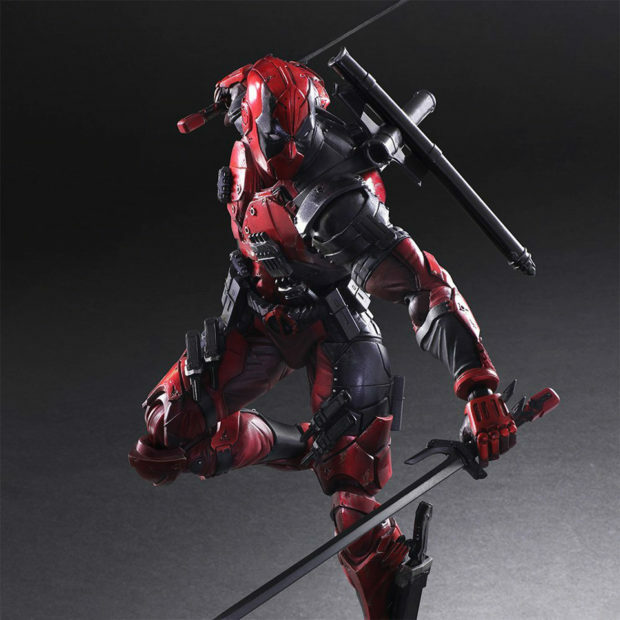 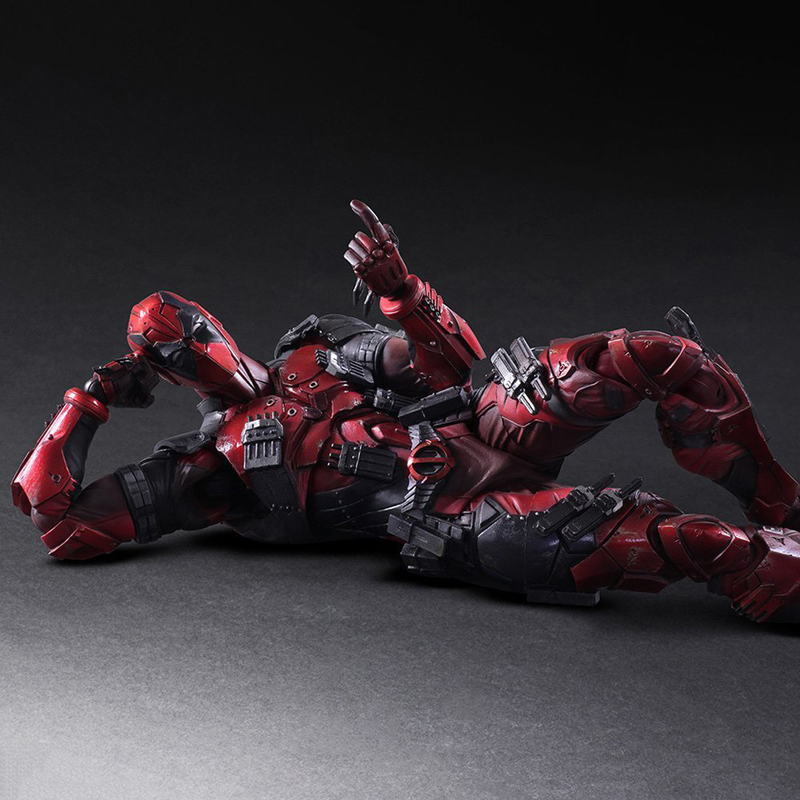 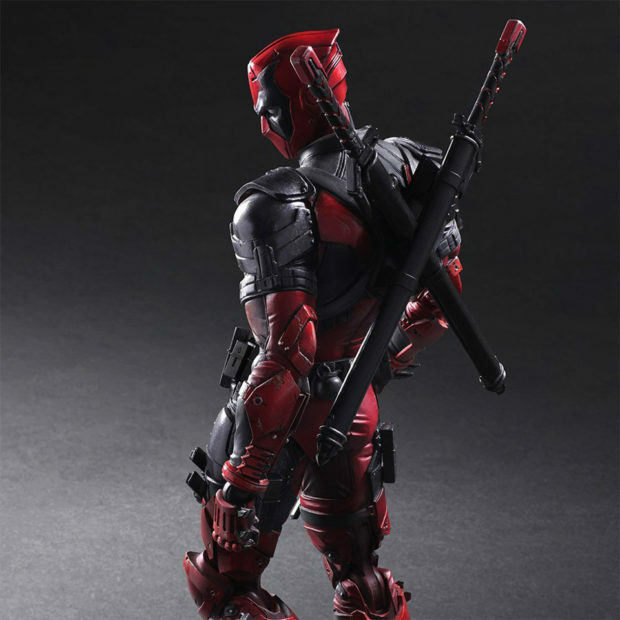 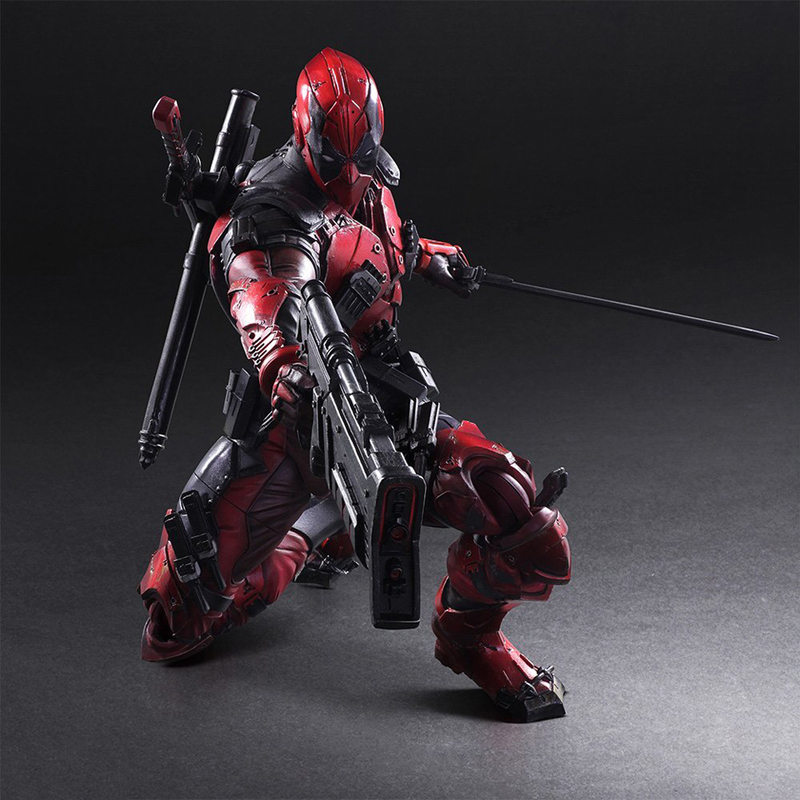 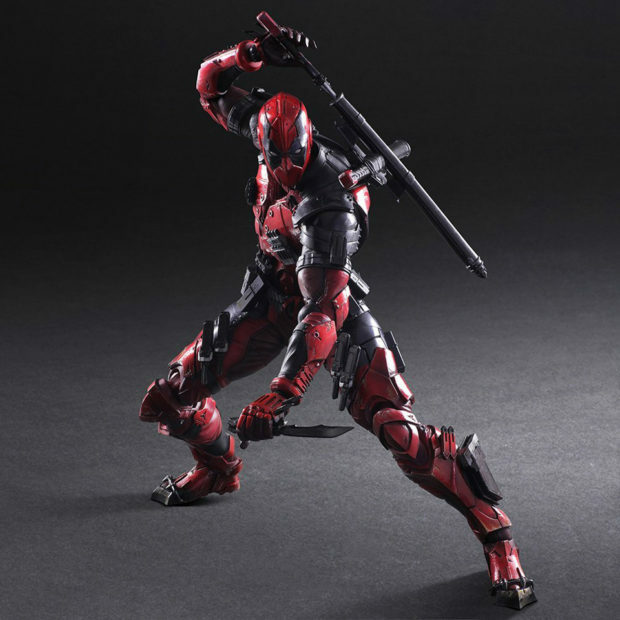 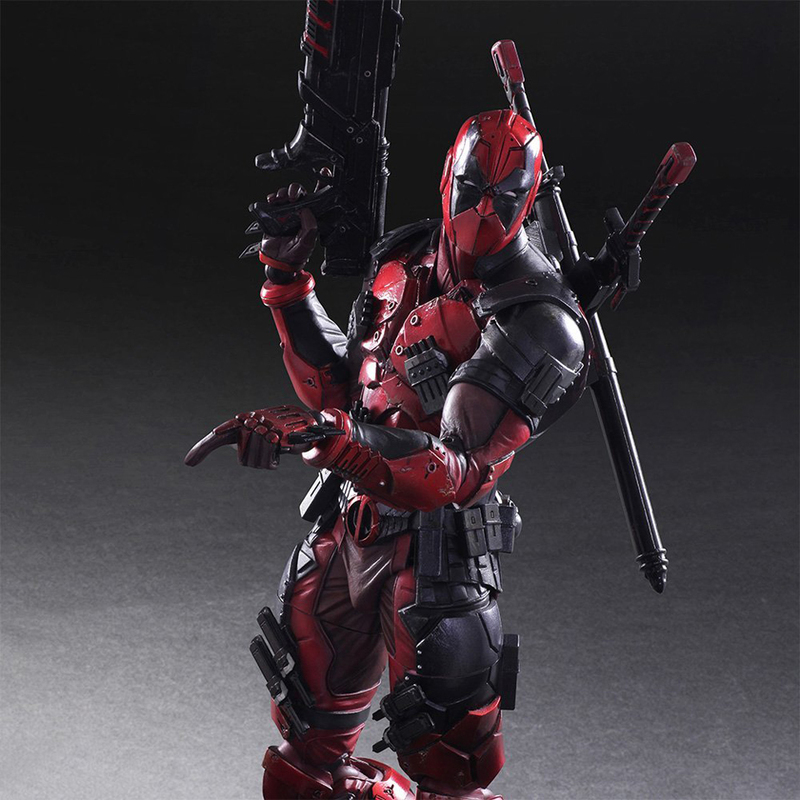 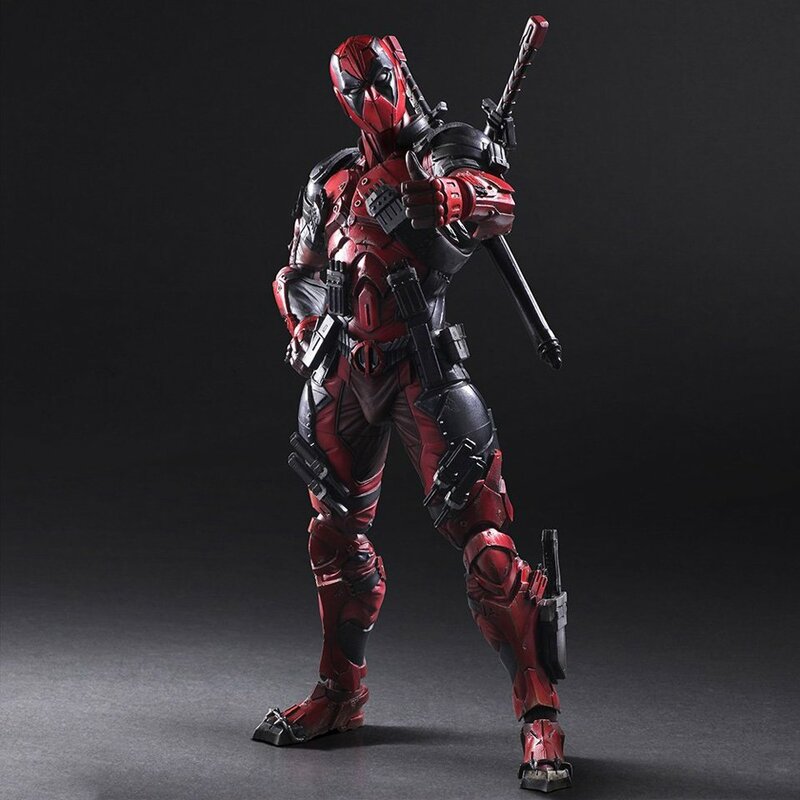 The Play Arts Kai Deadpool loses some of the character’s humorous appeal because of the toy line’s edgy aesthetic. 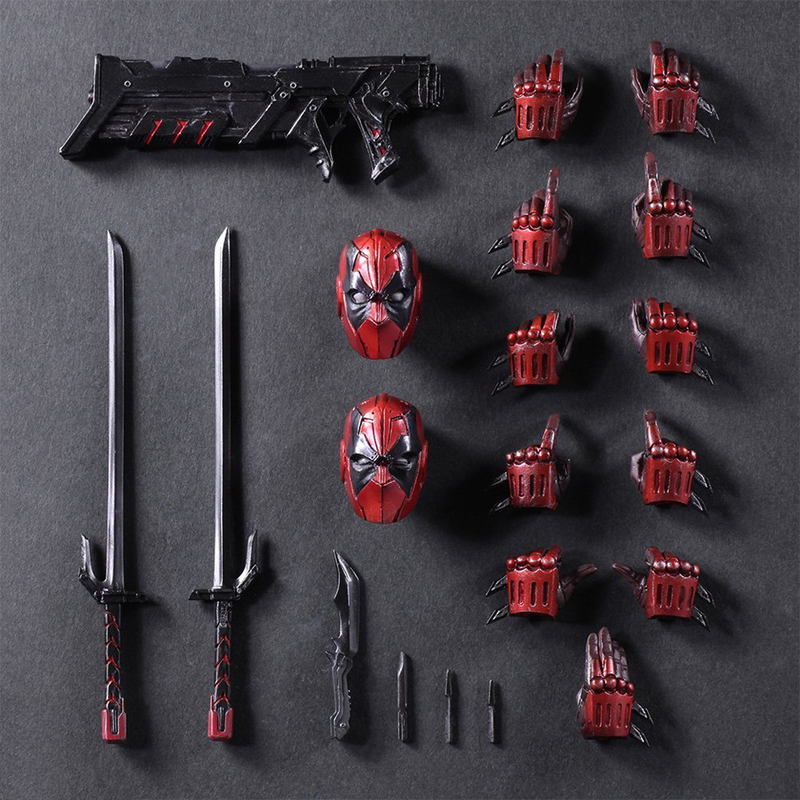 But in return you get tons of accessories. The 10″ figure comes with three interchangeable heads, 11 hands, four knives, two swords and a huge gun. 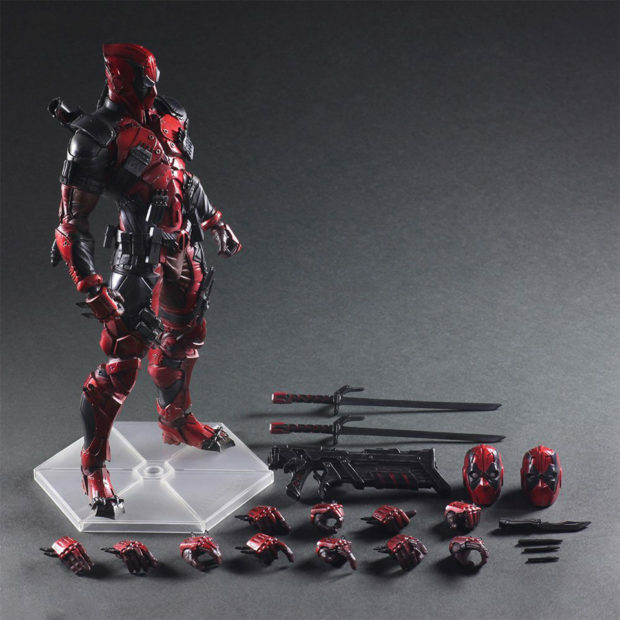 You can get it pre-order it now for $150 (USD).